How much will you save with Zen? 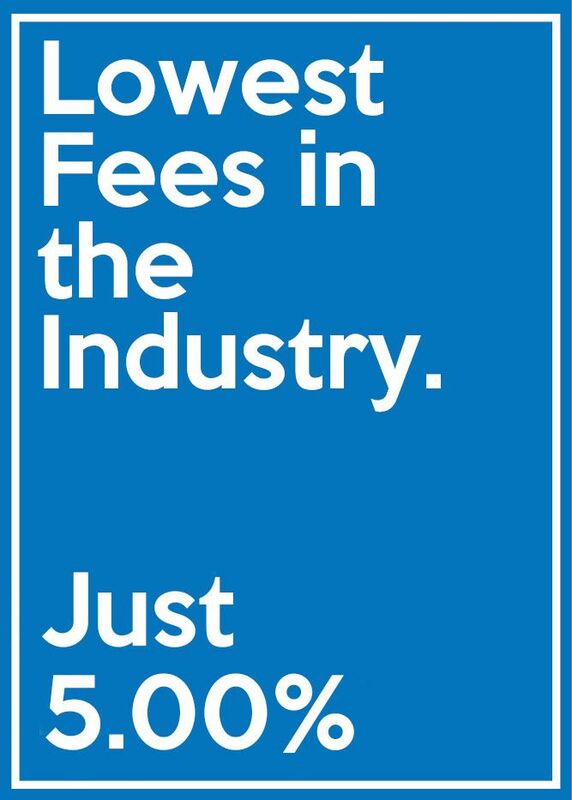 Industry-Leading Commission Advance Rates. Always. Every commission advance from Zen starts at just 5% due back at closing! Advance $10,000 and you'll pay just $11,200! Advance $10,000 and you'll pay just $10,500! Once the grace period passes, your balance will grow by 0.4% per day. 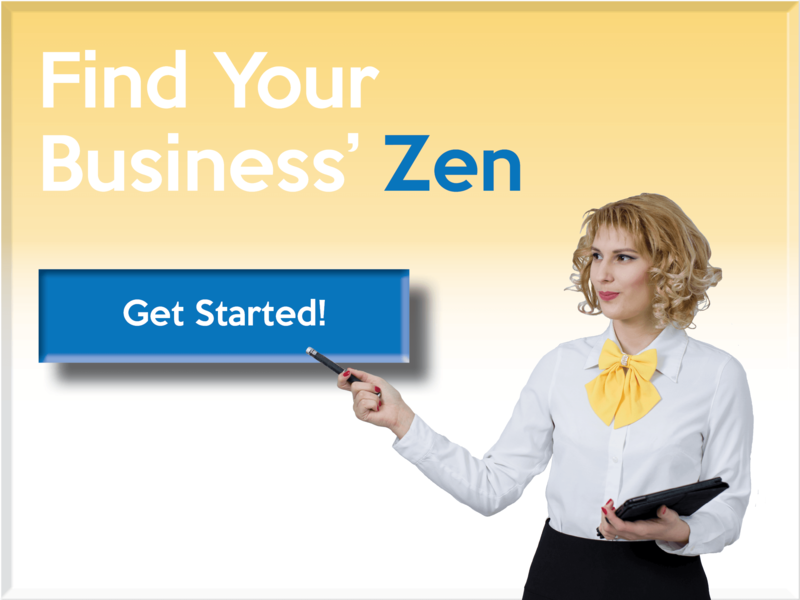 Zen Commissions is every Realtor's® stress-free solution for funding their business while keeping more of their money!